Flash one light, and the mouse goes on the prowl, zombielike, stalking any prey in its path. Flash another, and it delivers a killing blow with its teeth. 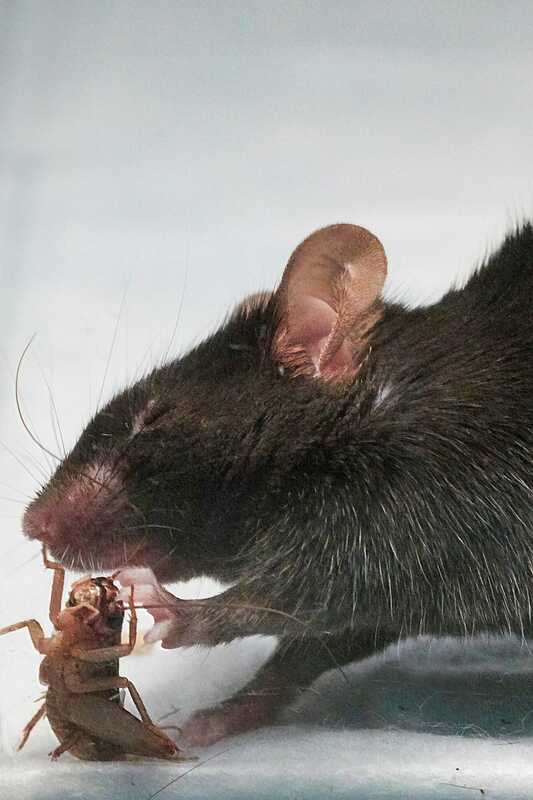 The mouse doesn’t hunt out of hunger — scientists are in control. Those scientists were studying how the vertebrate brain controls hunting behaviour, something that is not well understood. They hypothesised that one part, the central nucleus of the amygdala, plays a key role. 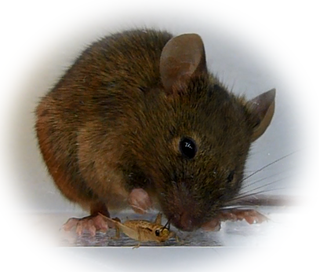 While omnivorous mice normally opt for plants over meat, the researchers found that they could turn their furry subjects into hunters, break their hunting behaviour into a pair of simpler ones after a slew of experiments — and control those behaviours individually. The group realised that one circuit of neurons controlled prey pursuit, while another controlled the face and head muscles to deliver the killing blow. More importantly, the researchers could target both or just one of the two behaviours, biting or pursuing, thus breaking the complex hunting behaviour into its basic parts. They published their results in the journal Cell today. I asked de Araujo how he thought this research could be applied to us humans, since we also have a central nucleus in our amygdala. While it hasn’t been demonstrated yet, he speculated that these regions might control hunting in humans as well. Most of us don’t need our hunting behaviours anymore since we don’t hunt for our food. But de Araujo thought that maybe some of our opportunistic feeding behaviours, like overeating, could be controlled by the same brain region. An experiment would need to prove that.